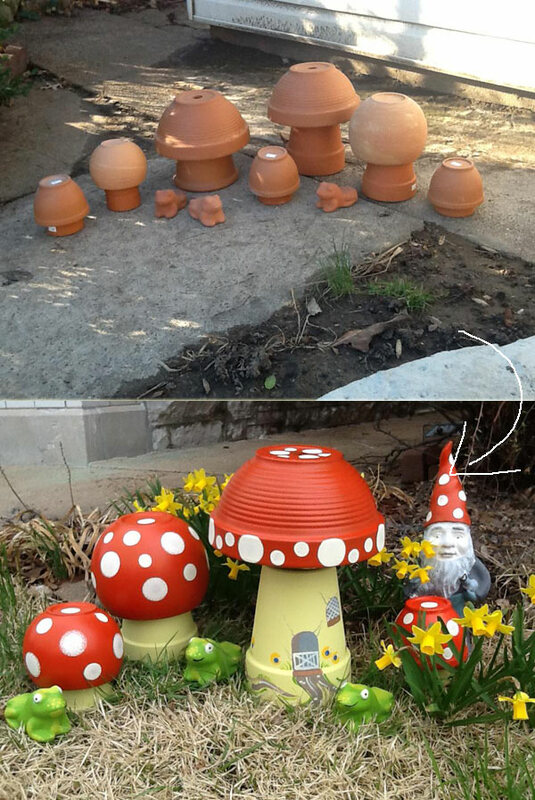 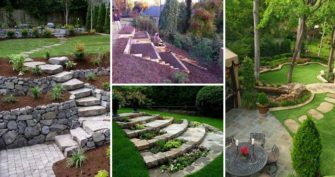 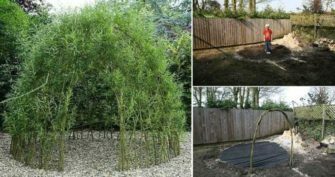 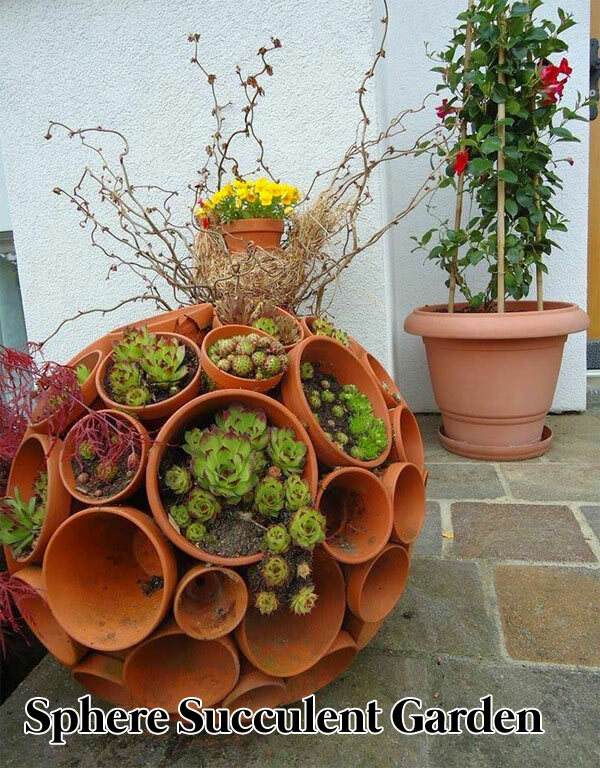 Terracotta pots are not only for flowers’ home, they are also can be used to decorate your garden and yard with some creativity. 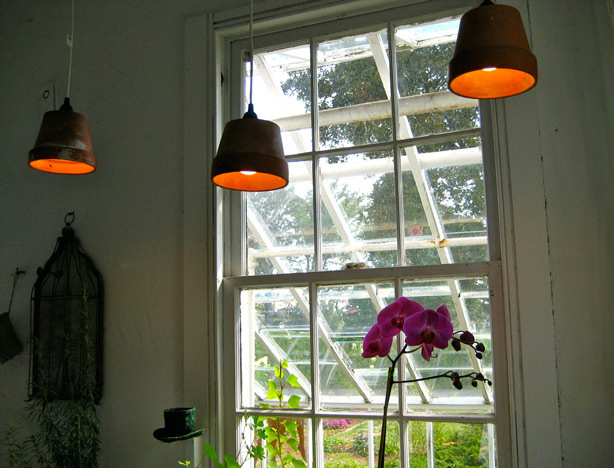 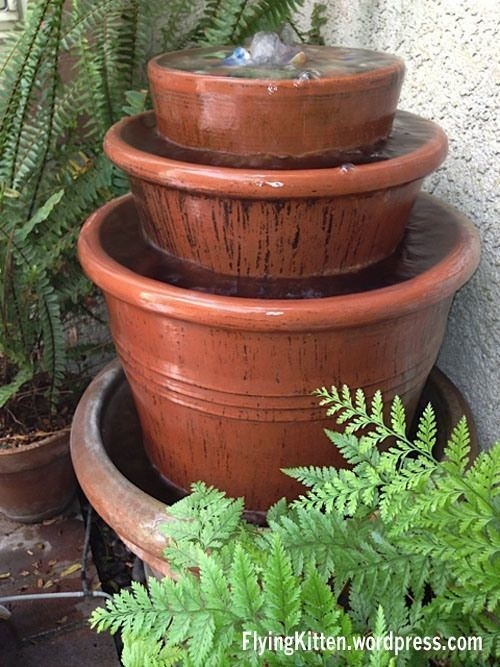 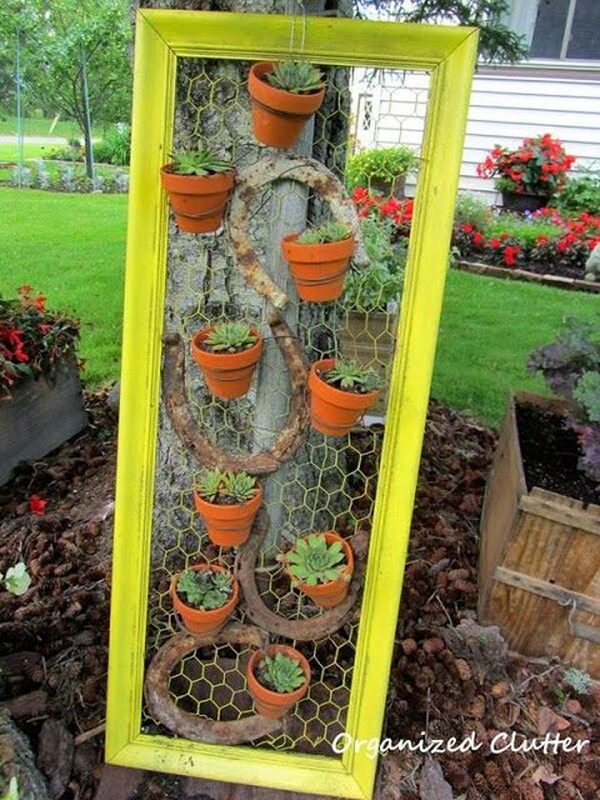 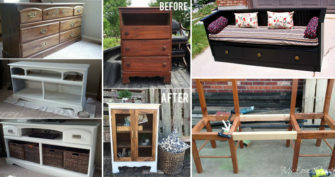 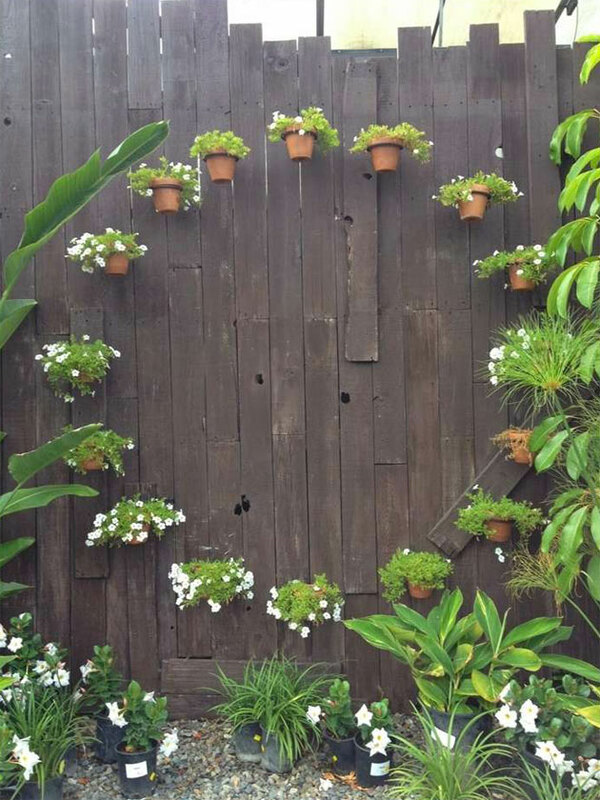 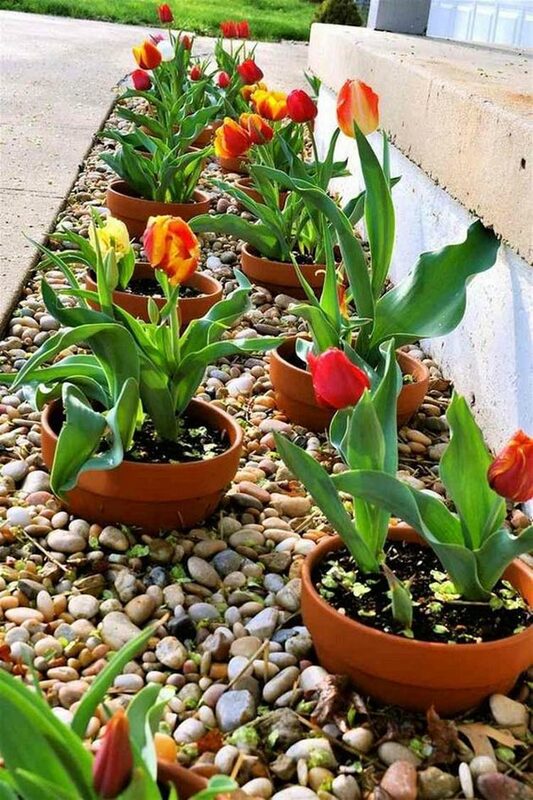 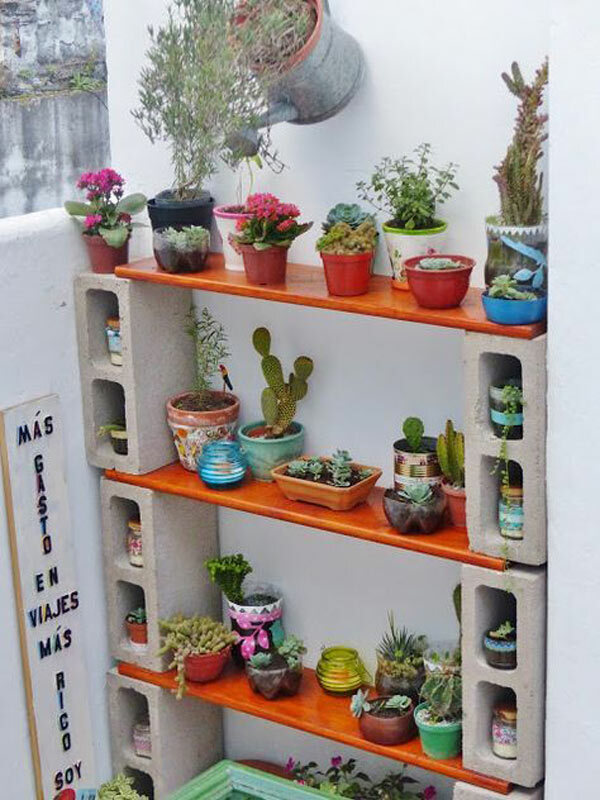 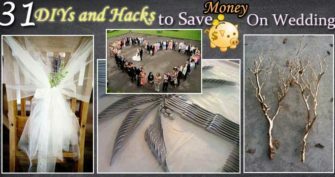 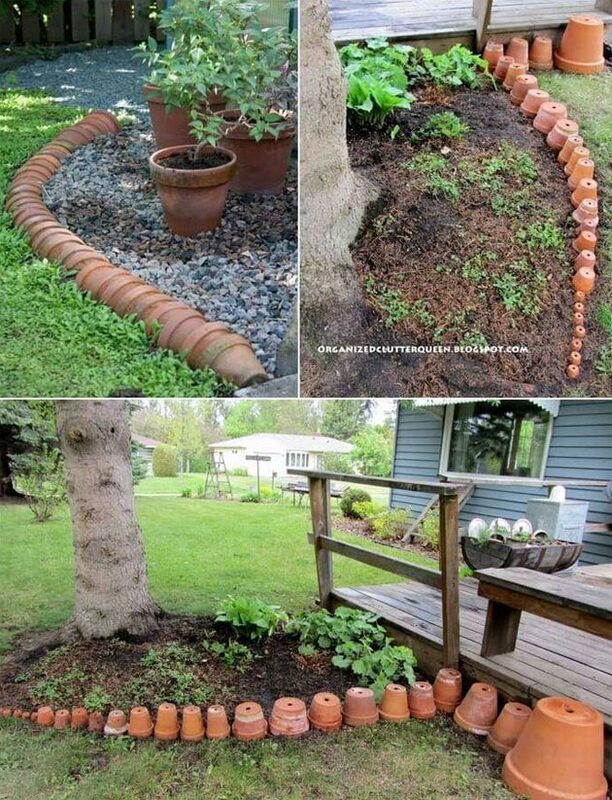 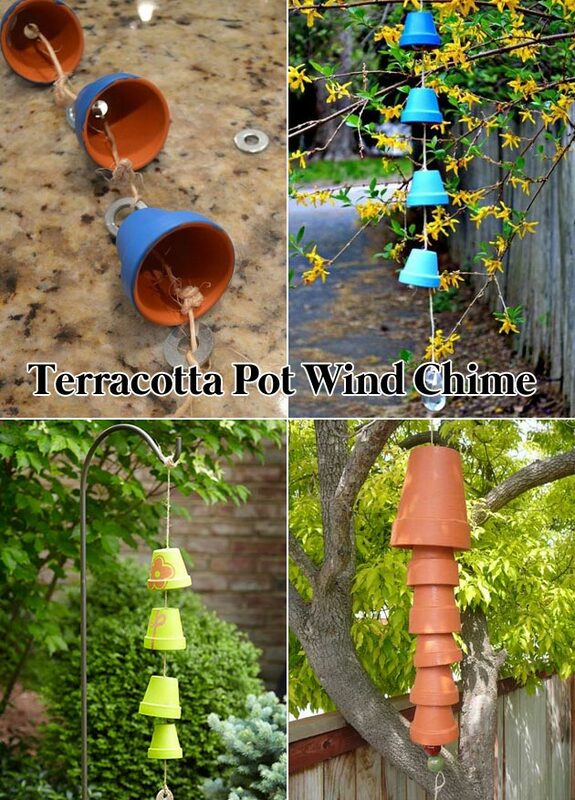 If you happen to have some terracotta pots that are lying around your house, don’t waste them anymore. 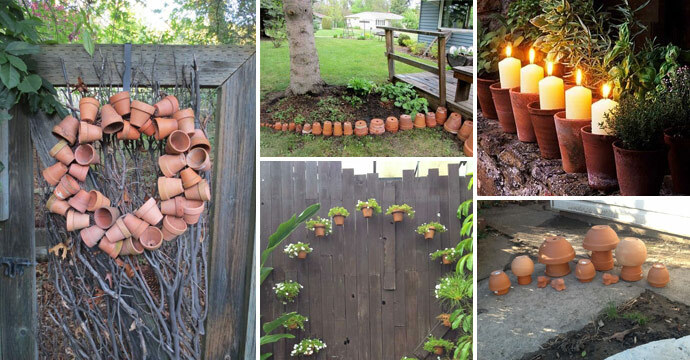 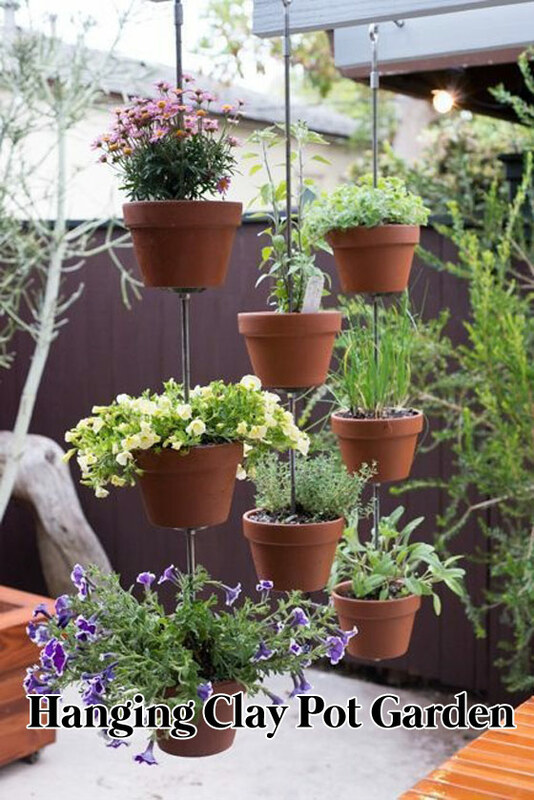 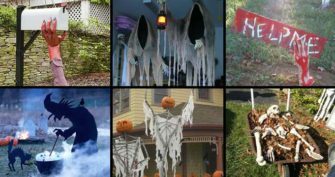 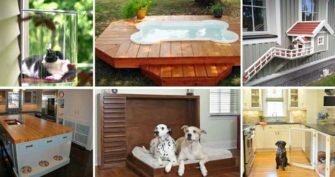 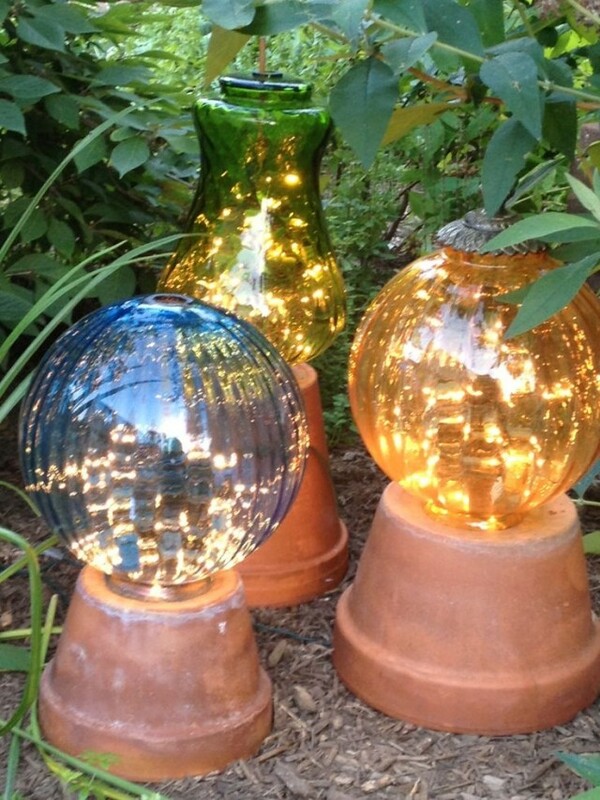 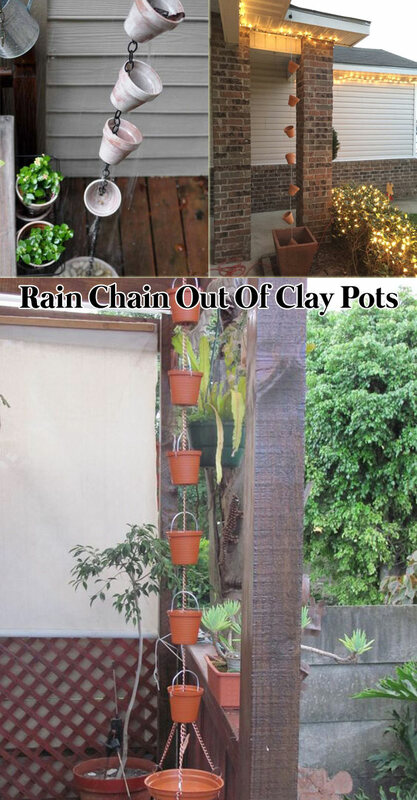 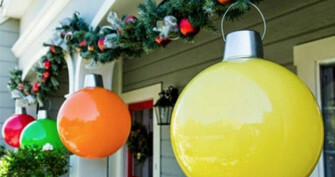 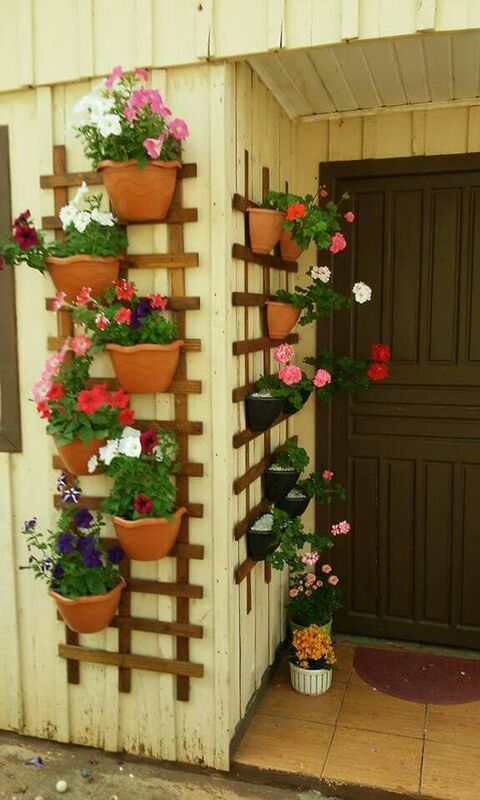 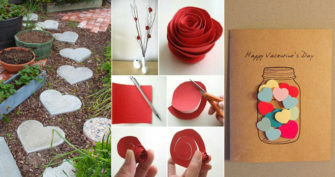 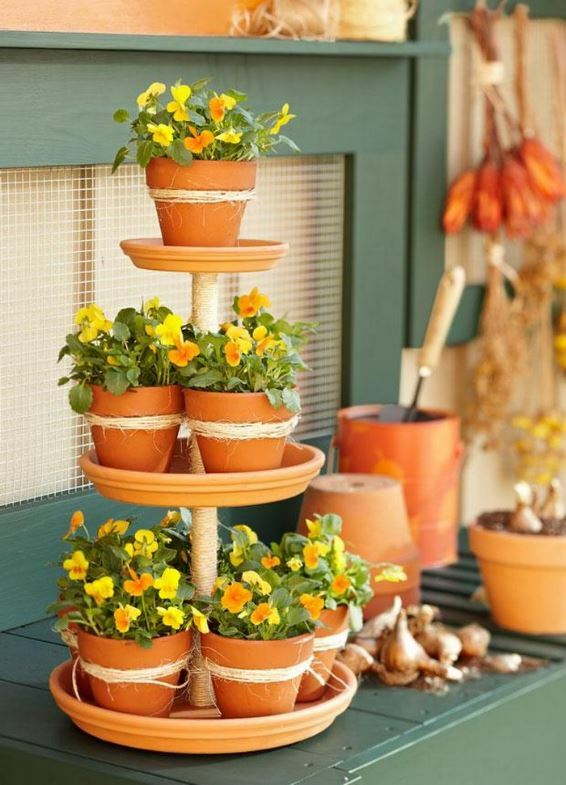 Have a look at the cool ideas to adorn your home with clay pots below.